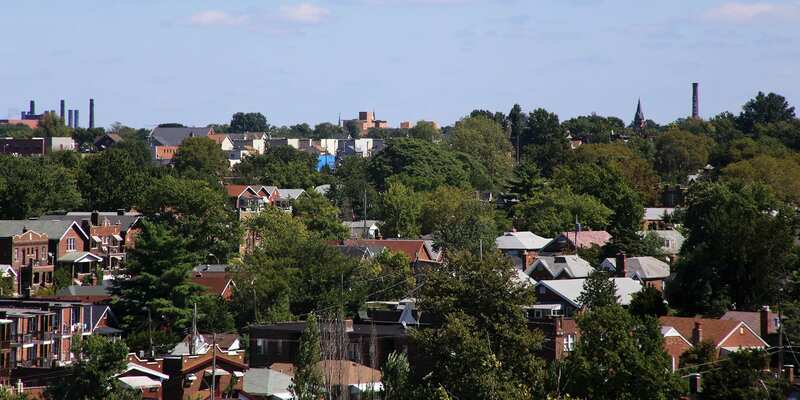 The Dutchtown area of South St. Louis is home to nearly 30,000 diverse residents, a wide variety of businesses and organizations, and an assortment of beautiful architecture. Dutchtown, Gravois Park, Marine Villa, Mount Pleasant, and Cherokee Street all fall within the general area of the South Side we call Dutchtown. Learn more about Dutchtown here. The mission of DutchtownSTL.org is to promote the broadly-defined Dutchtown neighborhood and share its present, past, and future with residents, neighbors, visitors, and anyone else who happens to drop by. 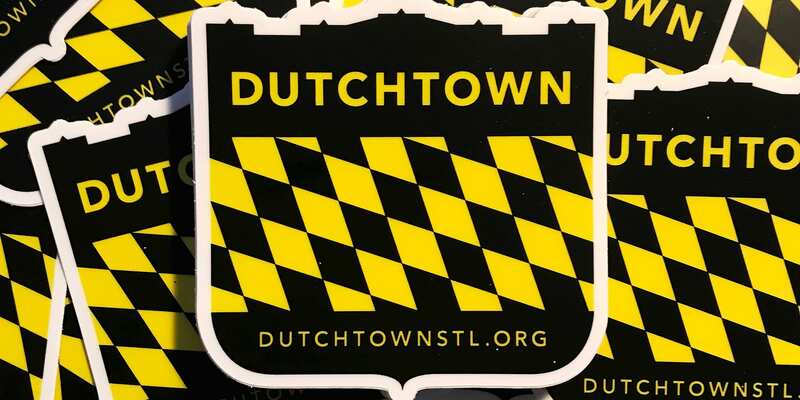 Learn more about DutchtownSTL.org here. This page was last updated on May 13, 2018 .